Prehistoric Videopoker - The more you practice Prehistoric Videopoker it the more skills you acquire giving more chance to win. The beauty of it is you can play poker by yourself. It is a variation of the classic game, and you will love its style and humor. Pterodactyl Videopoker - The more you practice Pterodactyl Videopoker it the more skills you acquire giving more chance to win. The beauty of it is you can play poker by yourself. 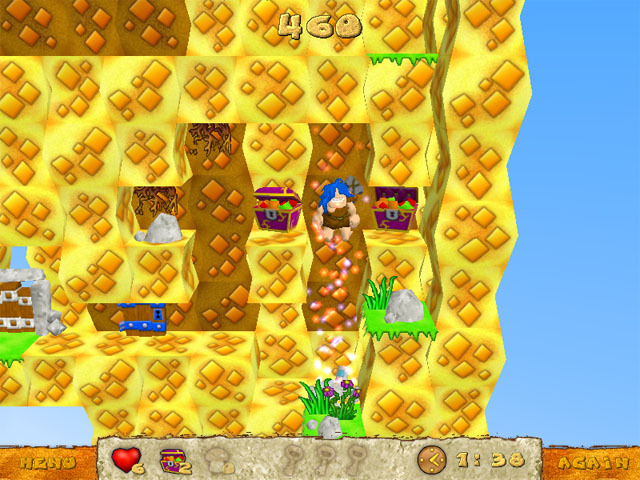 It is a variation of the classic game, and you will love its style and humor.